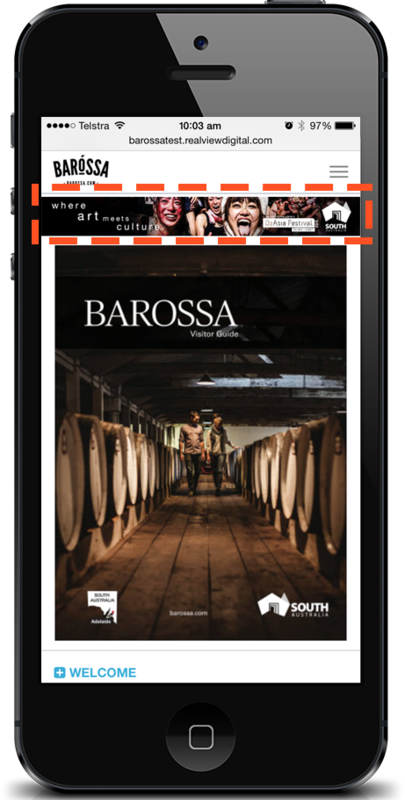 Prompted by the widespread push to optimise content for a rapidly growing mobile audience, publishers of print and online content are facing the question of how best to update their ad strategy in a way that both compliments and builds upon their original print ads. For those who have yet to take the leap into the booming mobile market, one might mistakenly assume that small mobile devices with limited screen realestate represent a strategic hurdle for publishers to overcome in order to unlock new ad revenue, when in fact it is quite the opposite. Below are 4 of the most effective and lucrative mobile optimised strategies you can incorporate into your digital publishing plan, as they appeal to the unique way that readers engage with mobile content, as well as make use of the native functionality that mobile has to offer. Banner advertisements are quite flexible and can be served in a variety of sizes and formats for mobile screens. They’re hard to overlook, but that doesn’t mean they have to be intrusive on the user experience. Context is key. 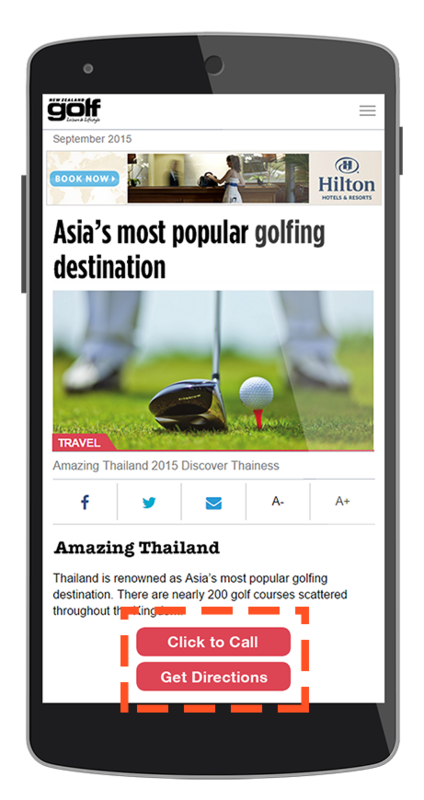 Running a different banner ad for each section of your mobile edition will help you hypertarget consumers while also allowing you to sell tiered ad space to a range of different brands. 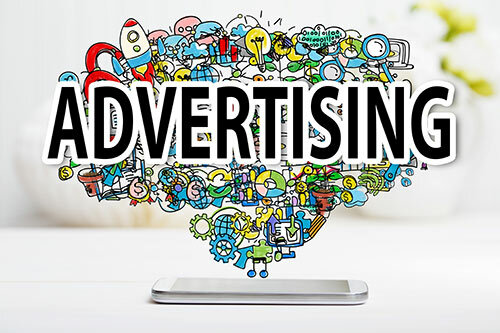 Banner ads will appear at the top of each page and you can set up different ad codes for the banners running in each section of your PDF publication to provide your advertisers with detailed click-through rates and analytics. It’s of paramount importance that your mobile ads are simple and easy to “read.” Mobile users are in a hurry and want you to get to the point as soon as possible, noted a recent report at Entrepreneur. Why not take advantage of native advertising? Doing so lets you convert printed articles from PDF files into pages. Advertiser content can even turn into a micro-website that’s inside the mobile version of your material. Customers depend on constant access to the cellular data network to stay connected with their friends, family and workmates. Their mobile devices enable instant communication via SMS, and this benefits you because end users have a habit of constantly checking for new messages. With a mobile-first strategy you can send sponsored SMS blasts for a particular advertiser, using the company’s list or your own. 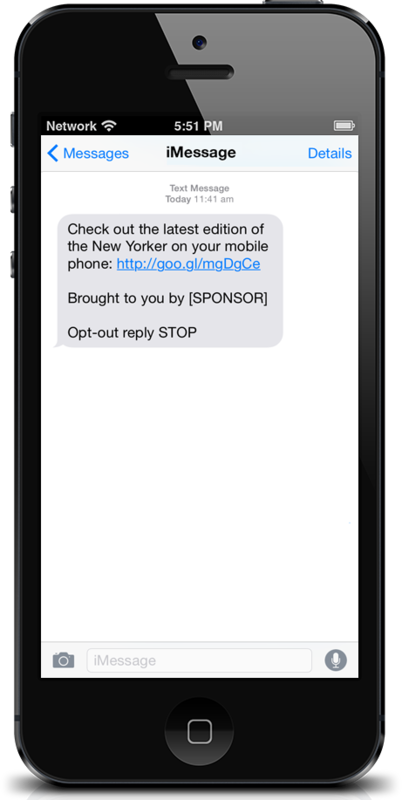 In addition to directly linking SMS marketing messages to a sponsor’s ad, you can set up two-way SMS. A customer sees or hears about a product and then uses a smartphone to text you to get more information or a coupon. Upon receipt of the customer message, your system will send out an automatic reply. An excellent way to promote interactivity and consumer engagement is with advertiser buttons. You can make specific types of buttons for each advertiser, and they are all easily trackable so you can use analytics to review the effectiveness of any new mobile campaign. Examples of advertiser buttons include branded “Call Now” or “Book Now” buttons, as well as the familiar “Get Directions” which are unique to mobile devices. Once you have readers interested in a product or service, the “Get Directions” button helps guide them further down the marketing funnel. Staying on top of mobile publishing trends is essential in today’s increasingly cluttered marketplace. Going with a mobile-focused platform like Partica gives you access to a growing population of on-the-go consumers who want fast answers to all their burning questions about what to buy. Let’s get together and talk about how our platform will maximize your advertising strategy and give you a much better return on your marketing investment.